The on-site crematory at Wilbert Vault is one of few in the Pulaski County area. We serve only licensed funeral homes. We provide trusted and respectful cremation services. Through years of experience, Wilbert Vault is able to offer affordable cremation services. 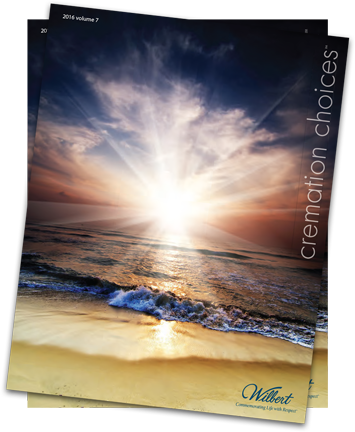 See your local funeral home for more information on cremations. Why choose a cremation urn vault?